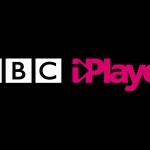 When Activision released Guitar Hero Live to iOS, it was met with a great amount of enthusiasm. The game plays well on the iPhone or iPad, but an even better experience is to be had when you play it with a guitar controller. 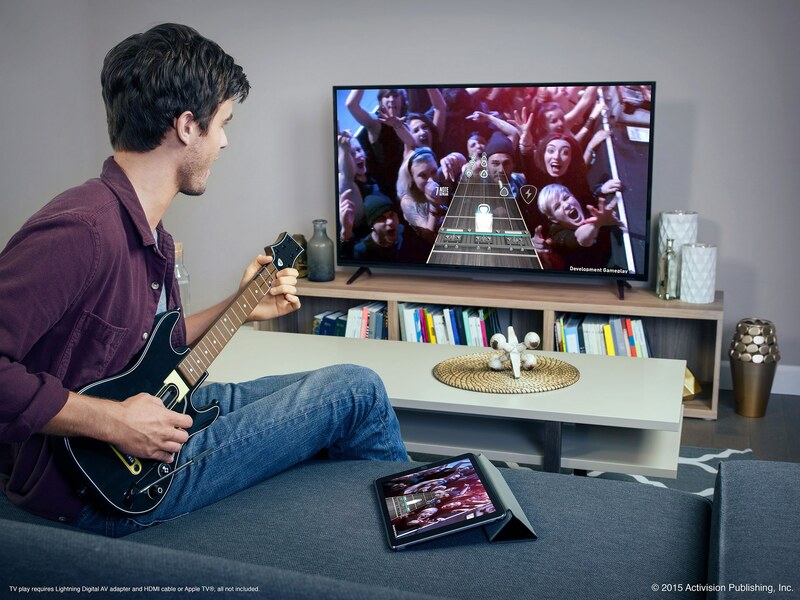 Luckily, Activision has released a wireless guitar controller for Guitar Hero Live, and allows you to play the hit title more realistically on your iOS device while also opening the game up to play on the Apple TV. If you remember the old-style guitar controller from the game’s early days, you’ll be surprised by the new layout. Activision has redesigned the controller to have a new layout making it easier to play with only three buttons while mirroring what it’s like to play chord shapes with all six buttons. In addition to the new button layout, the Guitar Hero Live Guitar Controller sees the return of the whammy bar to help you show off your flair. The classic strum bar is untouched, and works just as beautifully as it always has. When you equip Hero Powers in the game, you can activate them using the easily-accessible Hero Power button. Finally a dedicated GHTV button allows you to jump straight into the additional content available through that game feature. This game accessory connects to your iOS device or Apple TV via Bluetooth, and it pairs quickly and easily. The controllers buttons allow you rudimentary navigation through Guitar Hero Live’s menus, especially in the Apple TV version of the game. Playing Guitar Hero Live on the new controller is much more akin to the classic days of air guitar. Your finger movements, especially on Normal or Veteran mode, are much more realistic compared with playing a real guitar. The weight and shape of the controller is as close to perfect as you can get without spending hundreds of dollars on an actual guitar. The neck strap, however, could stand to have a bit more comfort and length to it; as it is now, it’s almost designed for children. Since it’s currently the only guitar controller that will function with the iOS and tvOS version of Guitar Hero Live, there’s no “stacking up,” per se. However, the controller is very nicely made and functions beautifully. Third-party manufacturers will find it challenging to one-up Activision when it comes to this controller. 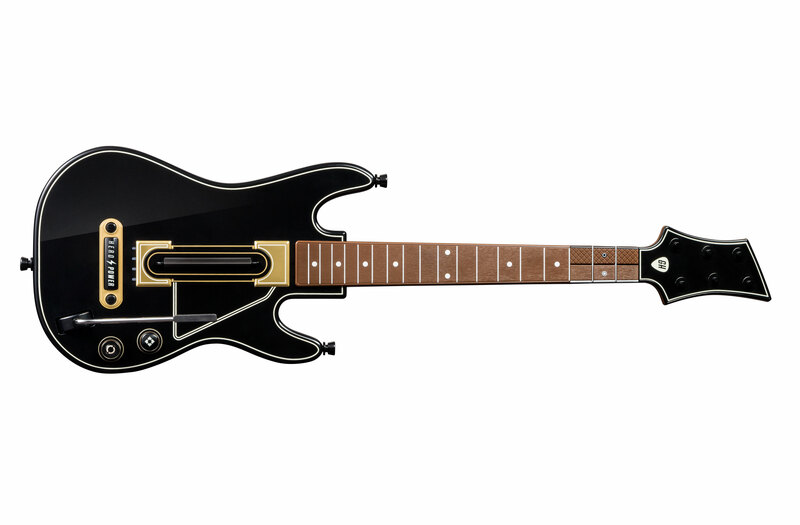 You can purchase the Guitar Hero Live Guitar Controller from Apple, T-Mobile, or Amazon. Apple and T-Mobile charge $99.95 for the accessory, while Amazon currently has it listed at $59.99. If you want to really ramp up your Guitar Hero Live action, or play the game at all on the Apple TV, this controller is a must-have.